American Songwriter Magazine: Issue Volume 30 No. 1. 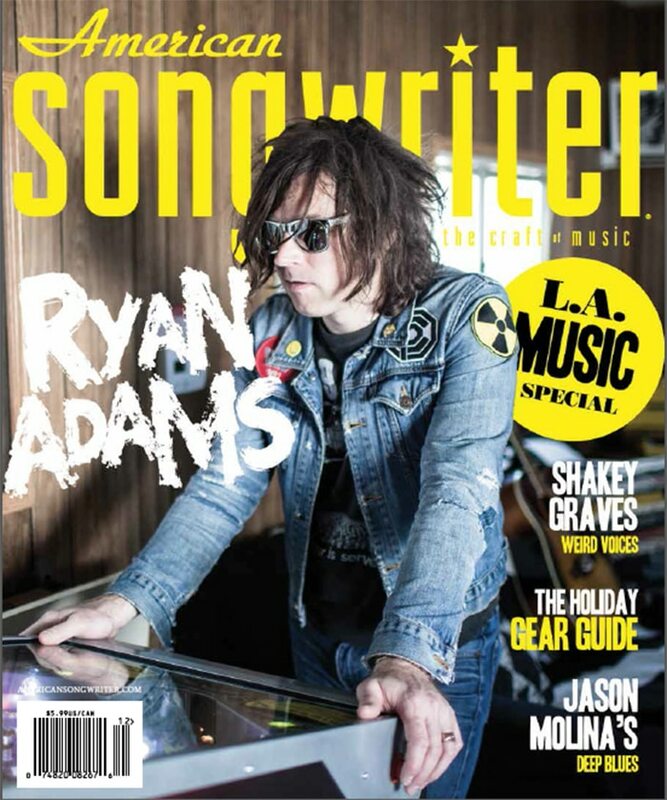 Features an interview with Ryan Adams, as well as the Holiday Gear Guide, the L.A. Music Special, Shakey Graves and more.